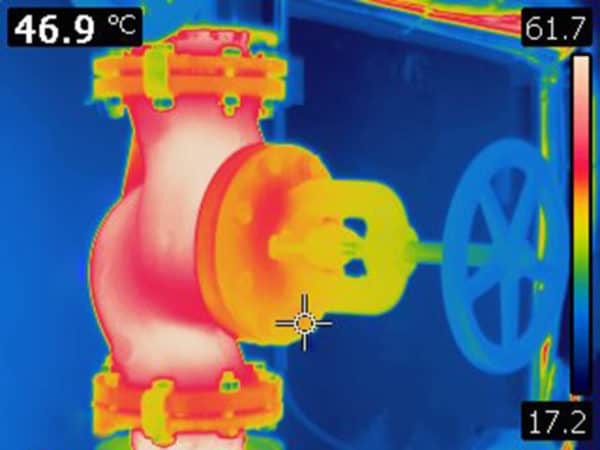 Infrared thermography is a non-destructive, non-invasive, non-contact predictive maintenance tool that can be can be used to monitor condition and to flag up electrical, mechanical, structural or other problems in a variety of a plant assets, including electrical systems, rotating-equipment , vessels, heating and refrigeration systems, compressed air systems, and the building envelope. 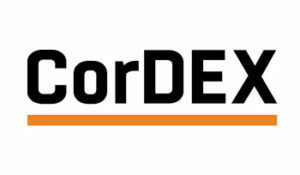 CorDEX, a global player in IR and ultrasonic instruments and systems, will be among the exhibitors at Reliability UK.  In this guest blog, they highlight 10 best practice tips for reliability engineers to get the most from their thermal imaging programme. 1 – Ensure that the electrical or mechanical system you are imaging is running fully loaded to highlight thermal anomalies. A fully loaded system will generate higher temperature differential making it simpler to identify problems. 2 – Ensure your image is in focus – this is important not only for image clarity but also accurate temperature discrimination and measurement. Focus should always be set to the object being measured even if this means that a surrounding area may be out of focus. 3 – If working in a Zone 1 or Division 1 Hazardous area, ensure that your thermal imaging camera is marked with the appropriate certification to avoid risk of explosion. Employers are required to identify hazardous areas clearly for both employees and contractors. 4 – If you are looking for temperatures above or below a temperature threshold, use an isotherm or maximum temperature within an area feature to highlight any excess clearly. These features save time and increase awareness as surveys can take several hours where fatigue could cause a important anomaly to be overlooked. 5 – Observe a scene from different angles to minimise thermal reflection. That unusual warm area could just be your own thermal reflection. Minimise solar reflection on display screens outdoors by changing your stance or swivelling the lens to eliminate reflection. 6 – Always consider the object emissivity first if you want to come close to an accurate temperature measurement, but remember that regular comparative thermography will also show temperature changes leading to potential failure very effectively. 7 – For comparative thermography, ensure that thermal camera settings and especially emissivity remain consistent. Ideally system load should also be similar although this is often impractical. 8 – Use infrared windows to image electrical switchgear under full load in safety. Never open cabinet doors or override protection devices; this will put you at risk of serious injury from arc flash. Even a change of airflow or dust and debris being dislodged can trigger an arc flash incident. 9 – Always store images and relate them where possible to visible images when building a report. This makes it easier to pinpoint the fault for scheduled maintenance. Choose a reporting software package that makes this process simple and consider installing RFID tags to link measurements from different technologies to one specific location. 10 – Report critical items separately in the report and draw attention to them clearly – the whole idea of thermography for preventive maintenance is to find faults and fix them before they cause a breakdown and loss of production or uptime. Choose a report software package that creates a scheduled job sheet to pass straight to the maintenance engineer.